Looking for something different to do for a day out with the girls? Maybe you have a small hen party to organise? We have the solution for you. 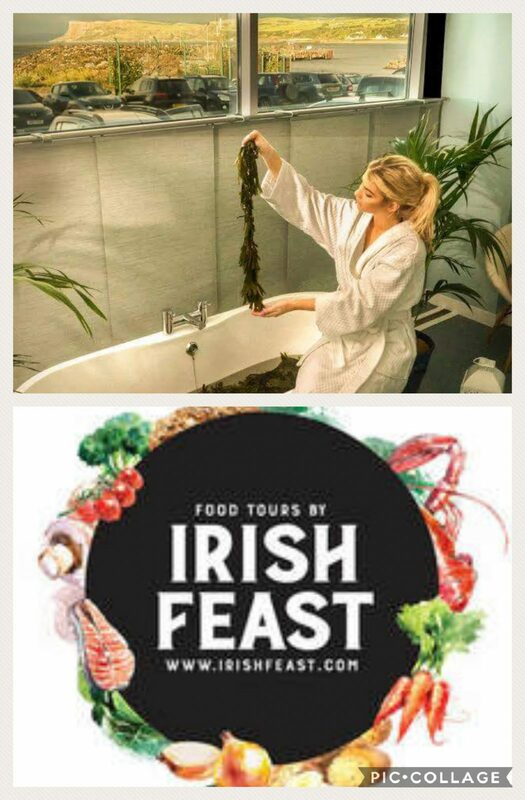 Sea Haven Therapy have teamed up with The Irish Feast to offer you a fun, sumptuous and relaxing day in beautiful Ballycastle. Your Causeway Coast experience begins with The Irish Feat’s Ballycastle Food Tour filled with laughter and good food. 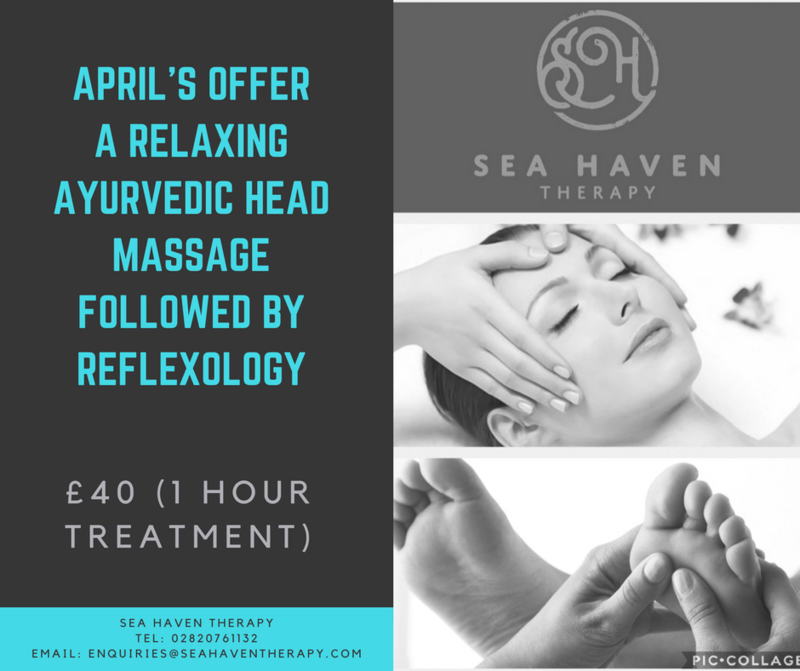 This is followed by a relaxing pamper session at Sea Haven Therapy. All local, stunning and amazing value for money!! The Ballycastle Food Tour is recommended by the Lonely Planet. It showcases local, artisan, award winning food and drink in this unexpectedly gourmet, historical little town. The enthusiastic guides take you to 6 unique venues from cafes to delis, from bakehouses to pubs over approximately 2 miles of a gentle stroll. They introduce you to the passionate people who catch, grow, make and bake the truly delicious food of this fantastic area. Relax in the seaweed baths while enjoying views of Rathlin Island, Fairhead and even Scotland on a clear day. The hand harvested seaweed will leave your skin feeling moisturised and silky smooth. This treatment will relax the muscles, soothe aches and joint pain, increase circulation and promote healing. Relax in the salt therapy room which, through use of a dry salt aerosol halogenator combined with natural salt covering the walls and floors, mimics the micro-climate of a natural salt cave helping to treat respiratory and skin conditions. This facial gives you the chance to try the award winning ARK Skincare, which treats skin by age and skin concern, using bio active natural ingredients, containing highly effective antioxidants, lipids and vitamins. These facials are designed to not only revitalise your complexion but also help you relax. Release stress accumulated in the tissues and muscles of the neck, head and shoulders. Great for relieving tension headaches or for those who work at a desk. Also great for stimulating hair growth.